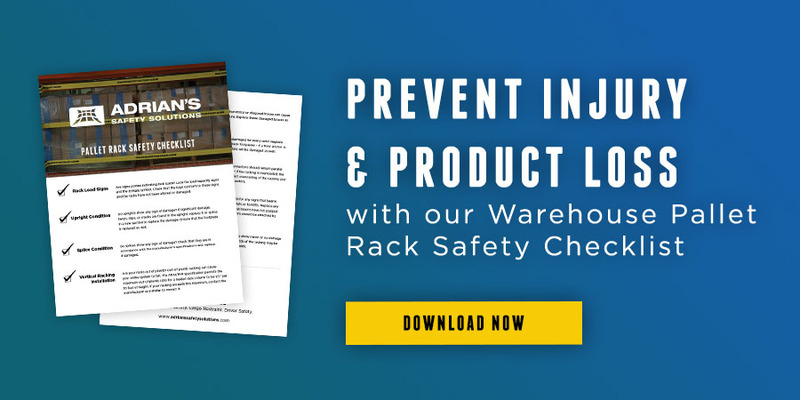 A functioning warehouse safety plan is a must-have for every warehouse and work facility. An accident at your workplace – like a fire, flooding, injury, or more – can lead to loss of assets, loss of product, and even the need to find a new workplace entirely. 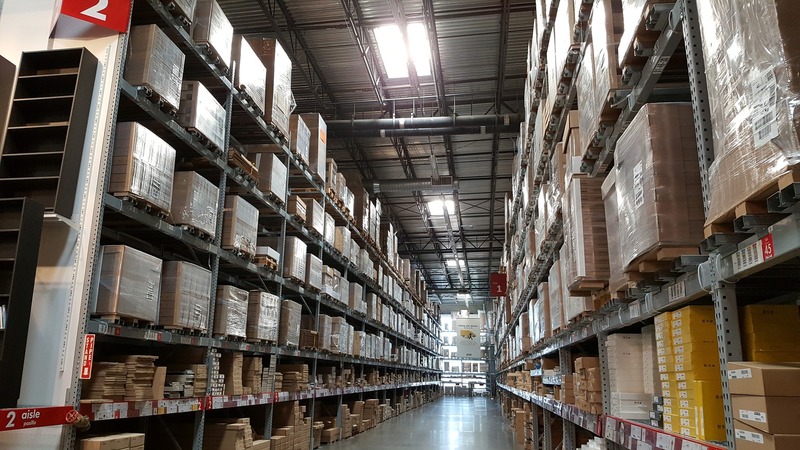 The exact types of hazards you need to address in your internal warehouse safety plan will vary depending on the types of equipment, products, and facility you have. However, there are some basics that every warehouse safety plan should have. A good internal safety audit will cover every part of your facility and ensure that all workers can perform all their duties safely. Your safety plan absolutely must include frequent safety checks to ensure that safety standards are being met, your equipment is working properly, and potential hazards are reduced as much as possible. Once you’ve determined what hazards exist in your workplace and any potential emergencies you must prepare for, ensure that these plans are shared with all employees. These instructions must be easy to reference – charts or graphics often work well. It is important to include what is expected of the employee in the case of an emergency, how to report it, how they should protect themselves, and where they should report once they are safely out of harm’s way. All employees should be able to access this information quickly in the case of an emergency. Similarly, provide clear roles and responsibilities to your employees in the case of an emergency. When everyone understands who to report to and what is expected of them, the emergency procedure will run more smoothly. This tip doesn’t only apply to emergencies. Knowing who to report a hazard to will also help the issue be resolved more quickly and easily. It’s one thing to have read about what to do in an emergency. It’s another entirely to actually follow what you read, especially in a high-stress situation. Ensure that your staff knows what to do in the event of a fire, flood, lockdown, or other potential emergencies. Then, run a drill. Not only will this help ensure that your employees thoroughly understood the emergency instructions, but it will also help everyone remember what to do in the case of an actual emergency. After the drill, take the time to discuss what went wrong in the drill and how to correct it. You can never be over-prepared for an emergency. If an emergency occurs in one part of your facility, will employees in another section know? It’s extremely important to quickly notify all employees of the emergency and what they are expected to do in response. These notification systems should alert both the employees and local law enforcement and medical facilities. Ensure that your insurance policy covers a wide range of potential accidents and emergencies that could disrupt your facility. Read your policies thoroughly and consider working with an insurance broker or agent to find the gaps in your coverage. If needed, consider having extended coverage with your insurance. Whether you choose extended coverage insurance or not, make sure to understand what incidents your insurance does not cover and develop a contingency plan if those emergencies do occur. While it will take some time to determine what you need in your facility, the safety of your employees and the ability to keep your business running agilely after an emergency is more than worth the time and effort. Your warehouse safety plan will help you and your employees feel confident that, emergencies will be handled properly and safely.